Clean CARFAX. 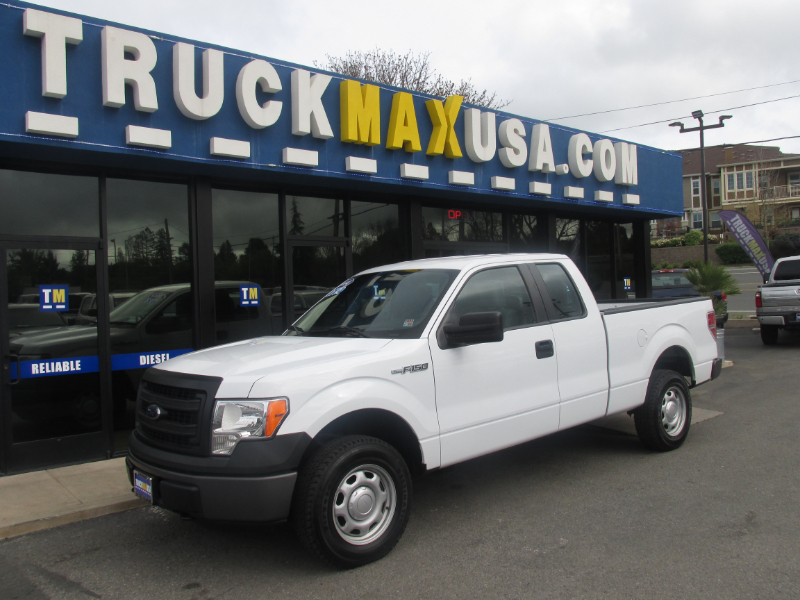 F-150 3.7L V6 FFV 4WD XL 4WD, ABS brakes, Electronic Stability Control, Low tire pressure warning, Traction control.Awards 2014 KBB.com Brand Image Awards Dont wait! Just give us a call at TruckMax! 707-766-6900.